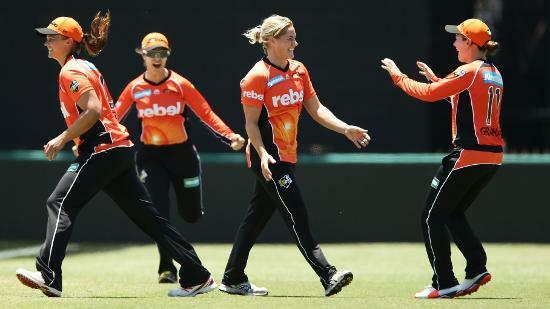 Kia Super League to be broadcast live on television and radio as 2017 competition schedule is released. 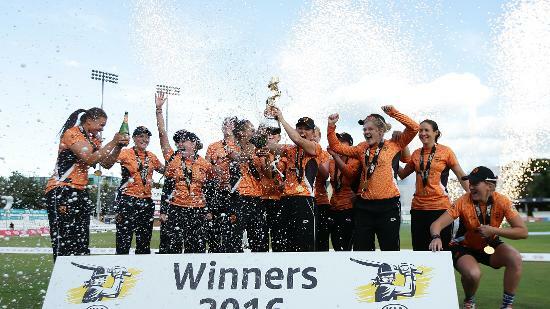 Southern Vipers will get their Kia Super League title defence underway live on Sky Sports and BBC Radio this summer when they take on Western Storm at the Ageas Bowl on Thursday 10 August in the opening clash of the 2017 twenty20 (T20) competition. 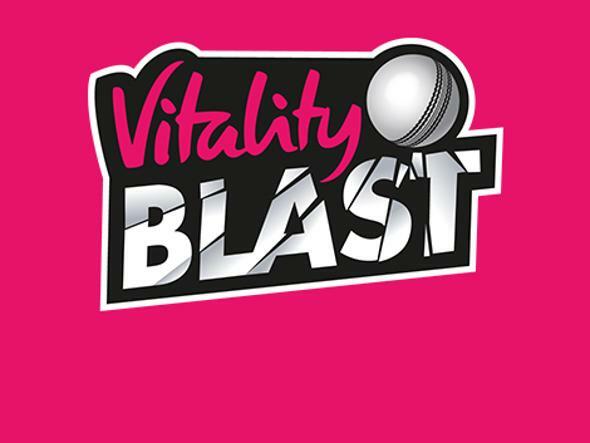 The rematch of last summer’s inaugural Kia Super League final will precede Hampshire’s NatWest T20 Blast encounter against Glamorgan, and is one of six domestic “double-headers” between the two tournaments, which will all be televised live on Sky Sports, with ball-by-ball commentary also available on BBC Radio. 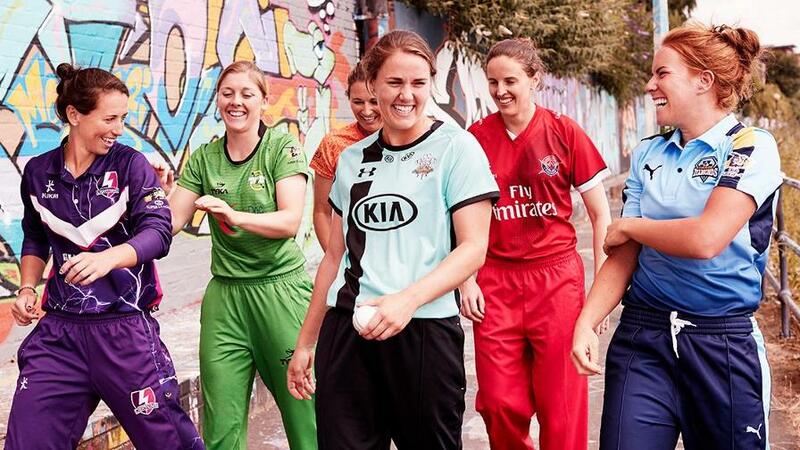 After the huge success of the first Kia Super League last summer – which saw over 15,000 fans enjoy watching the 15 group stage matches – the second season will follow the same format, with the six teams taking part in a round-robin competition over a 17-day period and across 13 different venues from Thursday 10 August to Saturday 26 August 2017. 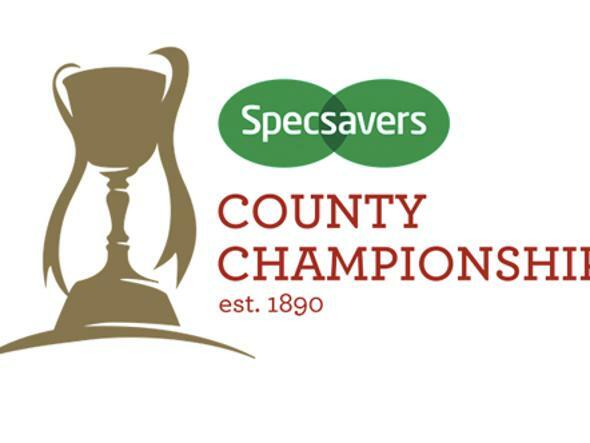 The competition will once again climax in a showcase finals day involving the top three teams on Friday 1 September at the 1st Central County Ground in Hove. 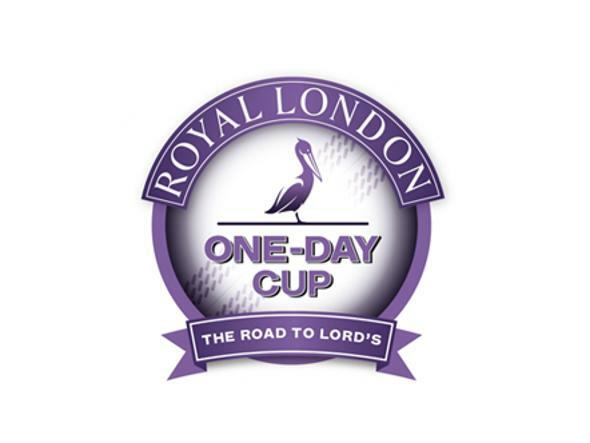 In addition to the six double-header group stage matches, Sky Sports will provide live television coverage of finals day, with BBC Radio covering every round of matches, alongside finals day. 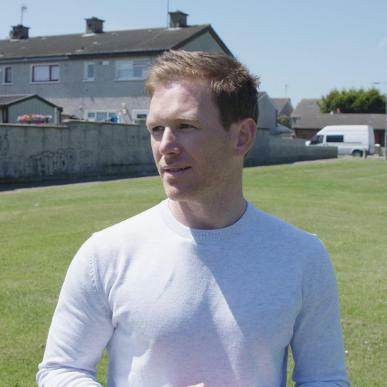 Match start times and ticket information will be confirmed in due course. 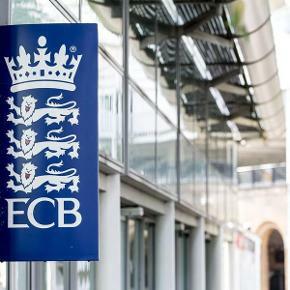 ECB Director of England Women’s Cricket, Clare Connor, commented: “At the end of last summer I said that I was immensely proud of what the Kia Super League had achieved during its first season, but equally I stressed that there was still considerable growth potential for the competition.